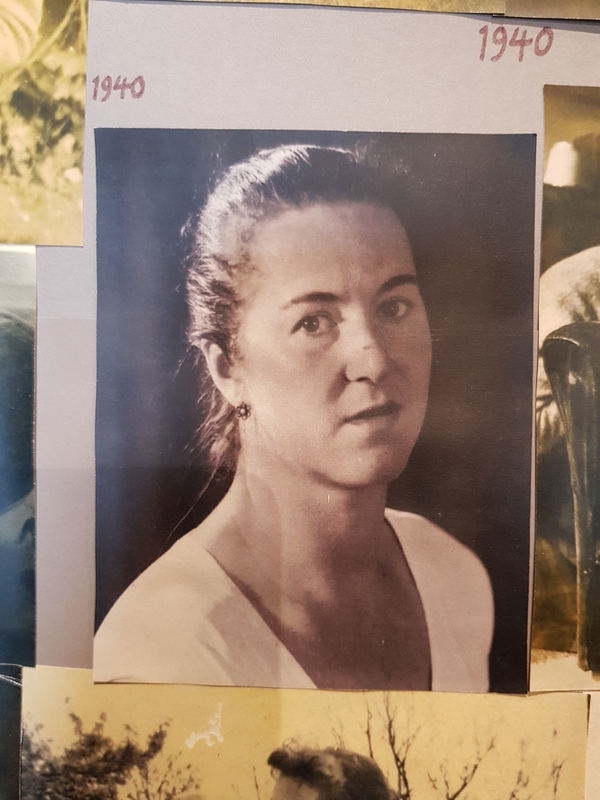 Olivier Bell was buried today on the edge of the churchyard in St. Peter’s, Firle, where she had always planned to go, not believing in an afterlife. I learned, which I had not known when I wrote her obituary, that in the early part of the war, she acted as research assistant to Ludwig Burchard who had arrived in London in 1935 and announced the publication of a 6-volume Rubens catalogue in 1939 which became the Corpus Rubeniarum, now based in Antwerp and ever expanding in the scale of its published volumes. He was interned in the Isle of Man and she just carried on, living in Dover with Graham Bell. It was possibly this experience which gave her the intellectual precision, more than her unhappy childhood and education at the Courtauld Institute, which she later applied to her edition of Virginia Woolf’s Diary. What a stunning young woman she was. And, having googled Firle, what a beautiful place to end up. Off topic but talk of the Courtauld Institute prompts me to bring to your attention, if you haven’t already come across it, the documentary that is doing the rounds at the moment (we saw it at the Barbican this morning) called ‘Tracking Edith’. It examines the life of the Bauhaus educated documentary photographer Edith Tudor-Hart who went on to be a Soviet spy recruiter closely involved with the Cambridge Five and who Anthony Blunt referred to as ‘the grandmother of us all’. 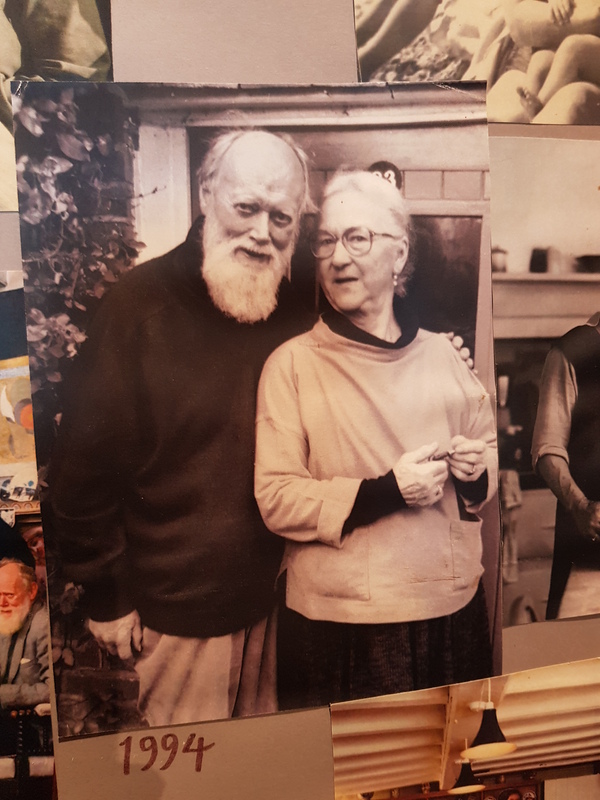 Worth a viewing if you can get to see it – some beautiful photographs and a wonderful cast of people who knew her seeking to make sense of her life and beliefs. An amazing and rather beautiful woman. Thank you. Was her education at the Courtauld also unhappy, or did you omit a comma after ;childhood ? If so, why?